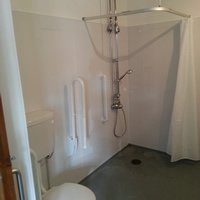 Northsure Ltd deal with the leading brands within the disabled and mobility sector including companies like AKW, Chiltern Invadex, Impey and more. 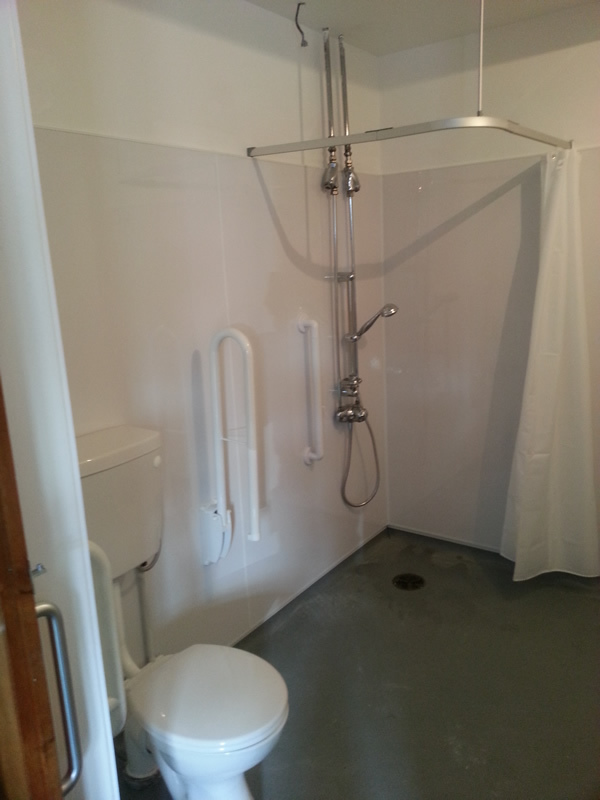 We can supply and install a full range of level access shower facilities; these can include curtains/rails, level access trays, screens or cubicles, ramped systems, safety non-slip flooring, grab rails and folding seats as required. 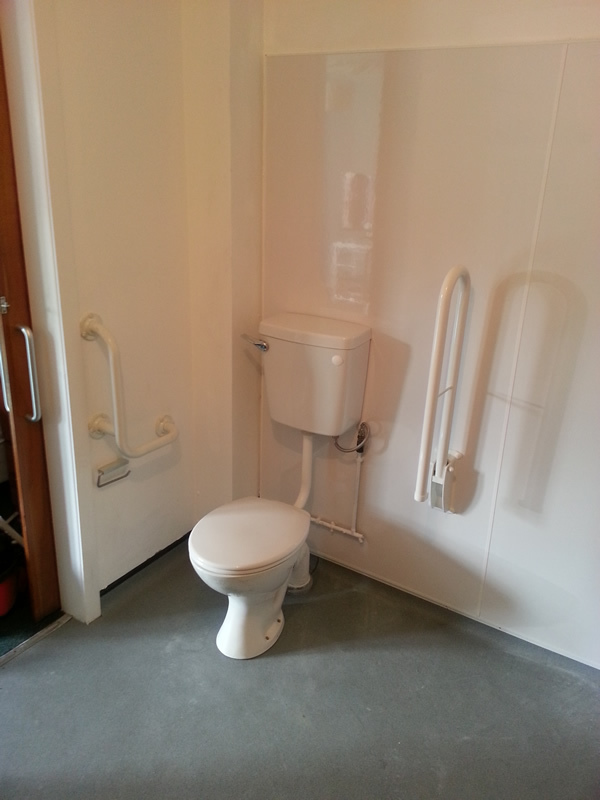 All our installations are carried out by suitably qualified industry trained specialists with years of experience gained carrying out these specialist installations. 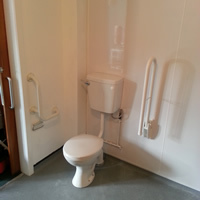 We can meet with carers and occupational therapists on site, as well as the client and family members, to help reach an informed decision and advise on the best suitable products available to aid each specific installation.